In the late 1980s the first car supermarkets began to appear in the UK. The concept was new and all the indications were positive, there was a place for these new supersites and customers, eager to save money, quickly saw the advantages. In 1992 the directors of the Eckington Motor Group, established back in 1975, decided that Sheffield was an ideal open point for a car supermarket. After completing the redevelopment of the groups Ford dealership (Warsop Motor Company) all efforts were directed towards finding a suitable location to establish Direct Cars, the name that would become Sheffield's first car supermarket. 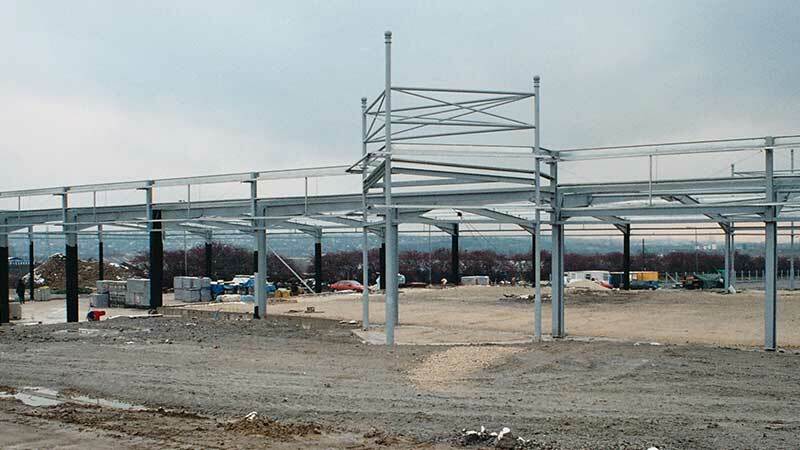 Within three years a greenfield site was acquired and by 1996 the development of a totally new car supermarket was finally completed and opened for business in the Summer of that year. Direct Cars had arrived. The first was massive choice, a huge range of used and nearly new cars all on one site - why visit half a dozen car dealers when just one will do. The second was to offer great value, making sure the prices are the lowest possible. The third is what set Direct Cars apart from the rest. There's no doubt that there's a stereotypical view of car dealers - hassle from salesmen, pressure to buy a vehicle before you leave the showroom, offers that don't exist. By refusing to engage in these practices the experience for the customer would be greatly improved, meaning they would be likely to recommend and probably return in the future. This came to be known as our "No hassle, no pressure, no gimmicks" policy. Direct Cars became an immediate success. By offering an unrivalled choice of cars, at outstanding competitive prices, customers were soon enjoying the new car supermarket experience. In the years since opening thousands of these customers have returned time and time again, confident that when it comes to buying their next car there is only one choice - Direct Cars. This was the first dealership that the Directors owned. The Directors of Eckington Motor Company open a brand new 100 car site in Chesterfield, specialising in nearly new vehicles. The Directors of Eckington Motor Company acquire a long established Ford Dealership in Warsop, Nottinghamshire. Warsop was developed into one of the most modern and successful Ford Retail dealers in the UK, rated 3rd Ford Direct dealer in the country. After completing the redevelopment of the groups Ford dealership (Warsop Motor Company) all efforts were directed towards finding a suitable location to establish Direct Cars, the name that would become Sheffield's first car supermarket. 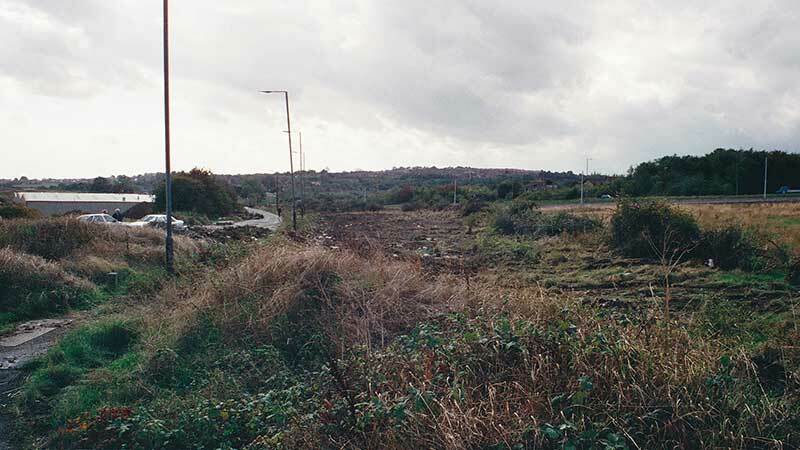 Within three years of starting the search for possible locations, a greenfield site was acquired. We have more pictures available here. After a year of construction, Direct Cars finally opens its doors to the public. Direct Cars become one of the first UK dealers to begin new car imports from Europe - saving customers thousands on cost new whilst retaining rights to manufacturer's warranty. Recognising the growing potential of the internet in vehicle retailing, the website directcars.co.uk was set up to update visitors with special offers, location and contact information. Direct Cars is ranked at number 5 in a league of the UK's largest independent dealers. All stock (complete with pictures) is now available to search online. Direct Cars celebrates it's 10 year anniversary by having a huge sale event. 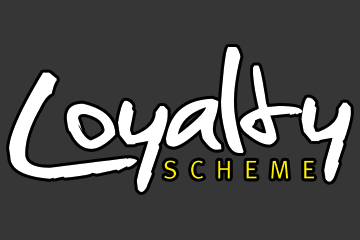 Rewarding our previous customers with discounts on servicing and maintenance, this scheme proved extremely popular and is still going today. Social media accounts on Twitter and Facebook are set-up, giving customers more methods to interact with us. Live Chat is added to our website, allowing customers to speak to a Sales Advisor directly from their browser. We'd been collecting and acting on customer feedback a long time, but this wasn't readily available to the public. So we started publishing that customer feedback - the good and the bad. We couldn't help but notice other dealers following suit shortly after..
Customers can now place deposits on cars securely online. Customers can now look around inside vehicles as though they were sat in them and can even move through the vehicle from the front to the back.